December 1941. 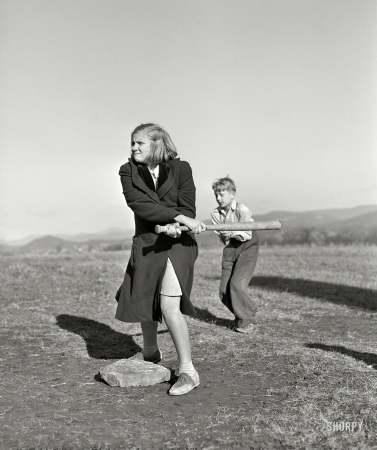 "Baseball game at school of Tygart Valley Homesteads. Dailey, West Virginia."